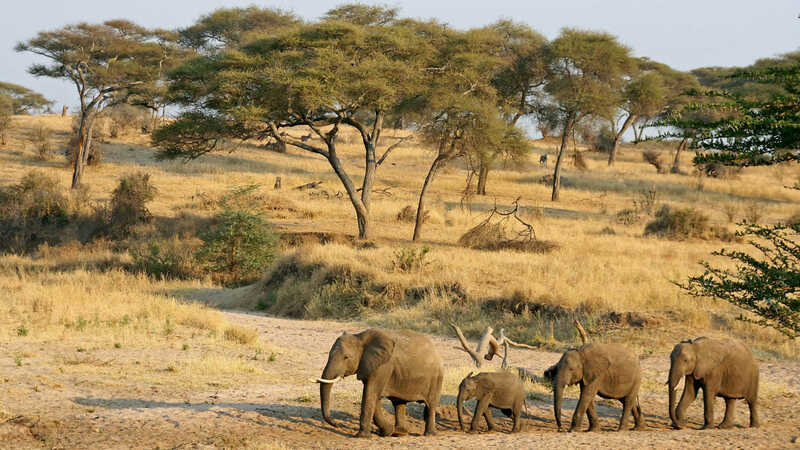 Planning for Tanzania safaris? At Kilimanjaro Blog guide you will find several safari tours in Tanzania. Look for Africa safari operators offering the best safaris in Africa, Tanzania and all tours offered combine Kilimanjaro hiking, wildlife safaris like the great wildebeest migration in the Serengeti National Park. After visit the Ngorongoro Conservation Area, Manyara National Park among others. All our safaris can start from Tanzania to Kenya, Rwanda, Uganda & DRC Congo. For Kenya is much known for the African wildlife species as Tanzania and a case in point the Great Wildebeest Migration from Serengeti National Park to Maasai Mara National Reserve/Park. Then with the other 3 remaining East African countries (Uganda, Rwanda & DRC Congo) are famously known for the great apes (Mountain Gorillas), Lowland Gorillas in DRC Congo – (Kahuzi Biega National Park) and the Chimpanzees which are also found in Gombe National Park of Tanzania and thank to “Jane Goodall” advocating for the chimpanzees in the world and Late Dian Fossey who tiresomely advocated for the mountain gorillas in the Virunga massifs (Virunga, Volcanoes & Mgahinga Parks) and the Bwindi Impenetrable Forest National Park. Some of the African indigenous tour operators like Nature Adventure Africa Safaris and Eco Tours Africa have not only come into establishment for the big profit befits from tourism industry but to generate safari commissions and at the same time creating environmental awareness. 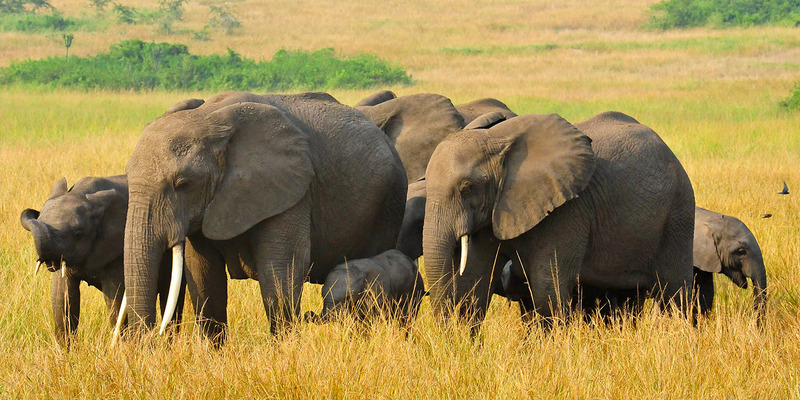 Therefore through the sister sites like Eco Tours Rwanda, Eco Tours Kenya, Eco Tours Tanzania and Eco Tours Uganda they offer safaris in very fragile places protecting the carrying capacity of the areas and offering to Eco tourists the best services and involving them into sustainable programs and working together with Eco – friendly safari lodges and camps that blends with nature. Are you an agent looking for the reliable tour operator to work with customizing for travelers the best African safaris in Tanzania and in any near by East African Region. Here are the best safari companies and car rental agencies to work with. These safari companies are here also to help individual or group travelers from tiresome exercise looking for reliable service provider in East Africa. If you do your safari in Tanzania with Eco Tours Tanzania and then you opt to visit Kenya, Uganda, Rwanda and DRC Congo via their sister company will help to customize for you the best holiday in Africa and you will have confidence travelling with one company in all East African Regions. 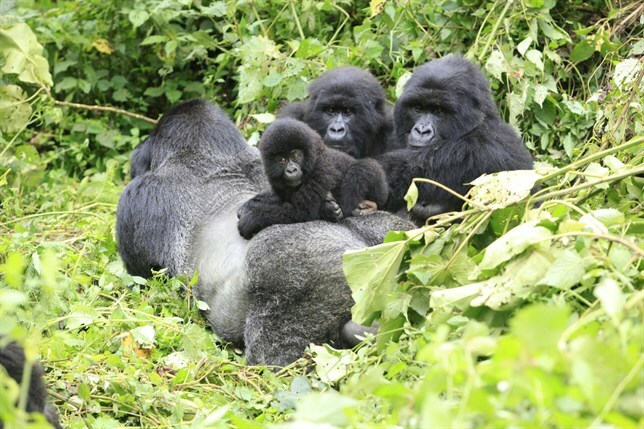 For over 09 years Eco Tours Africa has offered suitable and suitable safari tours in Uganda, Rwanda and Democratic Republic of Congo basically taking clients to experience gorilla trekking & Habituation, Chimpanzee trekking & habituation, birding safaris, cultural tours and mount hiking to the Mount Rwenzori in south – western Uganda and hiking the active mount Nyiragongo in the Virunga National Park found in the northern DRC Congo. Now with high level of experience the company has opened up new routes to more beautiful 2 countries (Tanzania & Kenya) both famously known for the great wildebeest migration from the Serengeti National Park in Tanzania to Maasai Mara National Park/Reserve in Kenya and it said to be that they cross from Tanzania to Kenya for mating and this said so because by the time they leave Kenya back to Tanzania many calf are being produced and this great experience happens every year from June – October. For those interested in this experience and other experience in Tanzania it is the high time you start thinking for your packing list of this unforgettable tour next year 2018. If you are planning to hike Kilimanjaro you can book now and combine it with safaris to Serengeti and you will have all this in your memory and camera images and then for those planning for Kenya Visit, start to plan now and do not forget to go Masai Mara and if you are looking for the best safari lodges and exclusive camps to stay here are the some of the list at visit Maasai Mara a best collection of all safari lodges and exclusive camps to stay on your safari holiday in Kenya. What is so interesting with tourism in East Africa, is that now these countries under the East African Community have set policies that are so simple to travelers willing to visiting them at ago. The number one policy easing tourism in countries like Uganda, Rwanda & Kenya is the introduced East African Tourist Visa and this allows a tourist to enter the 3 countries with one Visa valid for 09 days and it cost $ 100 USD. 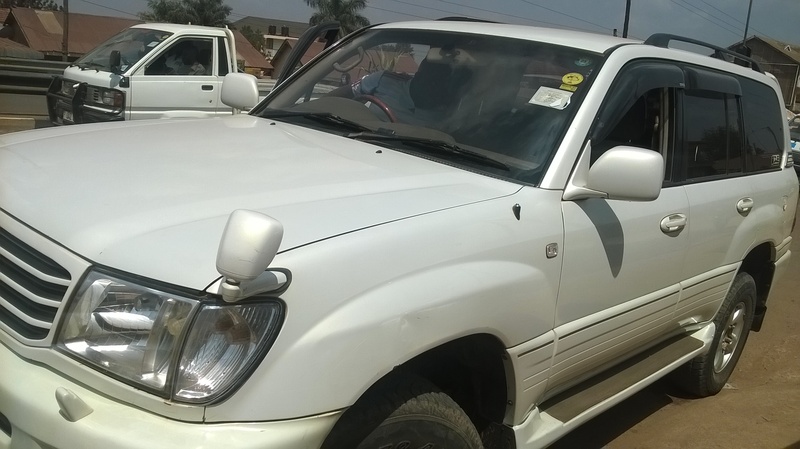 Also for those taking economy travels like self drives do rent one car from one regions and visit others with this car because of the COMESA insurance that allows the car to cross all borders. 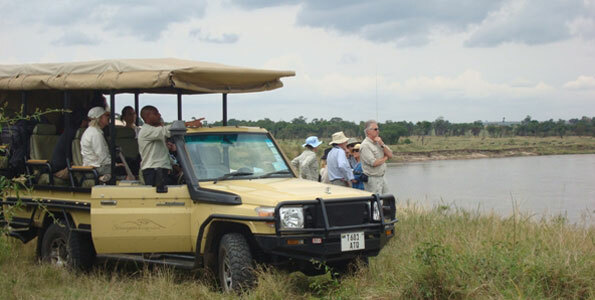 Also entering national parks and reserves it is affordable and most of travelers start from Uganda using suitable and affordable Uganda Car Rental agency offering several 4×4 car fleets and these car rental agencies have flexible policies like they offer one way rental and you can meet the affordable fees to return the vehicle to the final destination of pick, offering cars with unlimited millage, comprehensive insurance, with Air conditioning, spare tire at times 2 of them if requested and all tools.